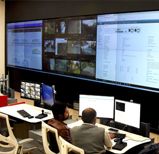 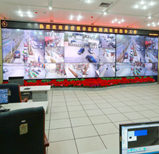 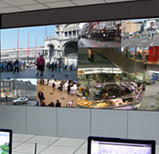 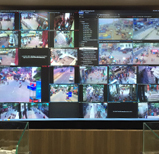 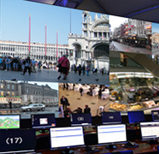 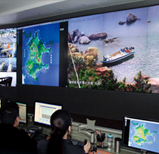 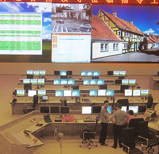 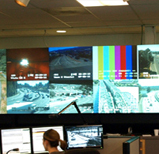 Delta Displays, a pioneer in display solutions, in collaboration with Channel Partner, Alpha Digital delivered an advanced video wall solution for India’s 1st Smart City Centre in Surat, Gujarat to monitor over 30 different operations for city management. 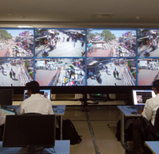 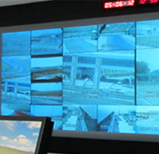 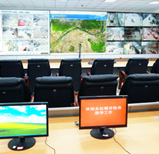 Surat Smart City Centre is an initiative of Surat Municipal Corporation (SMC) which will enable the operators to monitor all the activities in the city on a single screen. 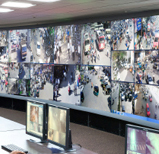 Surat is one of the first 20 cities selected under smart city programme initiated by the Indian government and this centre will expectedly change the working pattern of the Surat Municipal Corporation.